St. Lucia is a place of absolute beauty and no matter where you turn you are going to be faced with great photo opportunities. But we’ve put together a list of the top 5 most photogenic spots in St Lucia that you must visit if you are a keen photographer, or just be looking to awe at the natural beauty of the island. An incredible landmark of St. Lucia, Petit Piton, and Gros Piton are twin volcanic spires that appear spectacularly out of the sea. Surrounded by the ocean waves they make for a great photo opportunity. They are located on the South West of the island near the cities of Soufrière and Choiseul. Diamond Falls Botanical Gardens is one of the natural wonders of St. Lucia, with many great photo opportunities to be had. You can walk through the 6-acre tourism site that has been planted with many exotic plants with flowering bushes and shrubs of all different colors. One of the best waterfalls of the island can also be photographed here as well with a path that takes you directly to where the Diamond River drops into a picturesque waterfall. A once isolated Islet has been artificially joined to the Island of St. Lucia on the Western Coast. The Island has numerous historical sites including the British 18th Century Fort and Fort Rodney, both boasting great photo opportunities. The Island was declared a national landmark in 1992 by the St. Lucia National Trust and has some great beaches and views perfect for any photo album. Marigot Bay is located just South of the Capital, Castries, and is the perfect location for breathtaking photographs. The American novelist James A. Michener famously described it as “The most beautiful bay in the Caribbean.” With the Bay being a hub of activity for locals and tourists alike there is always something new to photograph alongside the natural beauty of the Bay. Located on the Eastern side of the Island just South of Dennery this spot is a must see if you are looking to capture the natural beauty of St. Lucia with fantastic views over the town. It is on the road to Vieux Fort on the Southernmost point on the Island which also boasts scenic views and a bay that is a prime destination for Kitesurfing and Windsurfing enthusiasts. 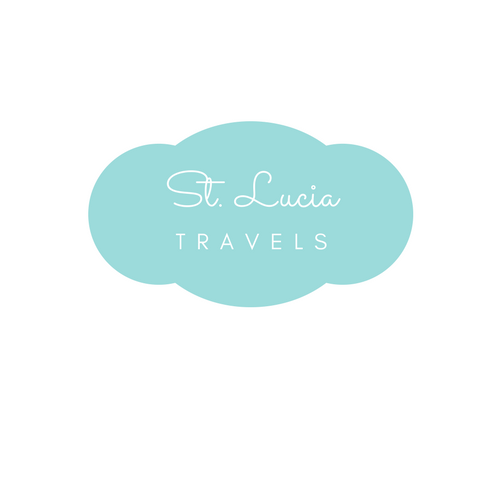 Trying to narrow the list to 5 photogenic spots was very difficult, and the Capital of St. Lucia, Castries, needs to be mentioned in this list. With its bustling port bringing in tourists and locals alike that flock to the area for its abundant markets for fruits, vegetables, and handcrafted gifts, and the soaring Morne Fortune acting as the backdrop to the city, it makes way to great photo opportunities. Visit Ladera: the Full blog post of Notey.com. We would love for you to share this post on Pinterest right here.